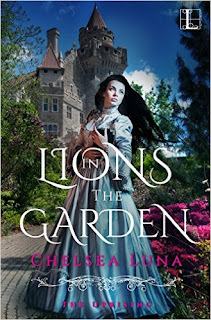 Lions in the Garden (The Uprising Book 1) is now available for pre-order! The novel will be released on March 1, 2016. Click here to purchase your copy!